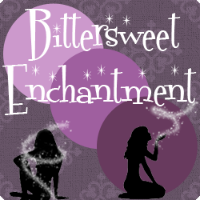 Bittersweet Enchantment: Welcome Kim, my NEW co-blogger! 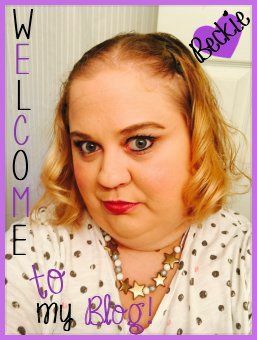 I would love for everyone to give Kim a warm welcome! Hey guys, I'm Kim! Believe it or not, I used to hate reading when I was young. It wasn't until the 5th grade that I started becoming an avid reader. I used to love reading vampire and supernatural books, although after blogging on my own blog, Divergent Gryffindor , I found that the genre that I truly love is YA contemporary romance. I am a person with many hobbies. Aside from reading, I also like to crochet, write calligraphy or typography, play with wire, and binge-watch tv series. I am a 2nd -year college student majoring in both AB Psychology and BS Advertising Management. 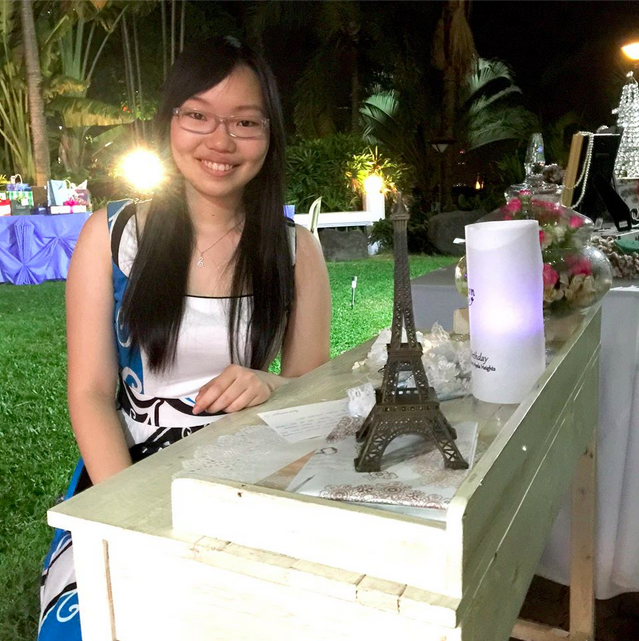 I am based in the Philippines, although I am nearly pure Chinese. Weird, huh? Kim is now a full-time reviewer as well as I am. 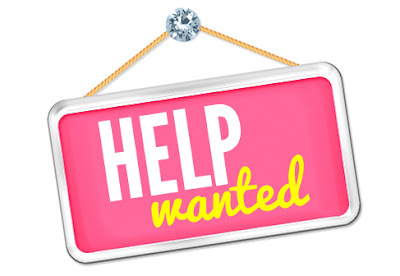 You are more than welcome to request a book review via Kim by emailing me and stating somewhere in the email that the review request is for Kim (only or also). Make sense? I sure hope so. Also, you can find a list of what types of books Kim reviews on the review Policy Page under mine. Thank you, Beckie! I'm really, really excited about this!